Complete and submit the form below to #AskEmily your disability-related questions! Hi, I'm Emily and I'm here to help you! #AskEmily is here to provide you answers to your disability-related questions! Simply fill out the contact form below and keep a look out in your email box for her response! Complete all fields below. -Mahalo! Thank you for contacting us. We will get back to you in 24 to 48 hours. 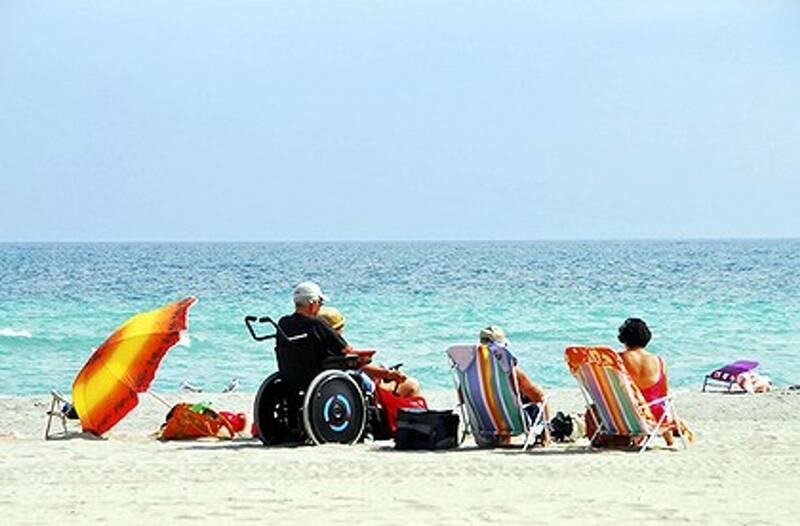 Note: Please limit #AskEmily requests to disability-related questions only. To #AskEmily a resource question please sign in or register - it's absolutely free! *Disclaimer: The information, companies, and nonprofits referenced in this website or through the #AskEmily service are not to be construed as professional legal, medical, or financial advice. Rather, the purpose of this website and the #AskEmily program is to serve solely as an informational resource. We do not accept paid advertising and are only able to serve individuals with disabilities and their families through the charitable gifts of people like you. To make a tax-deductible donation, click here. Do you have a disability-related company or service? Help us add to our resource directories by emailing information to us! 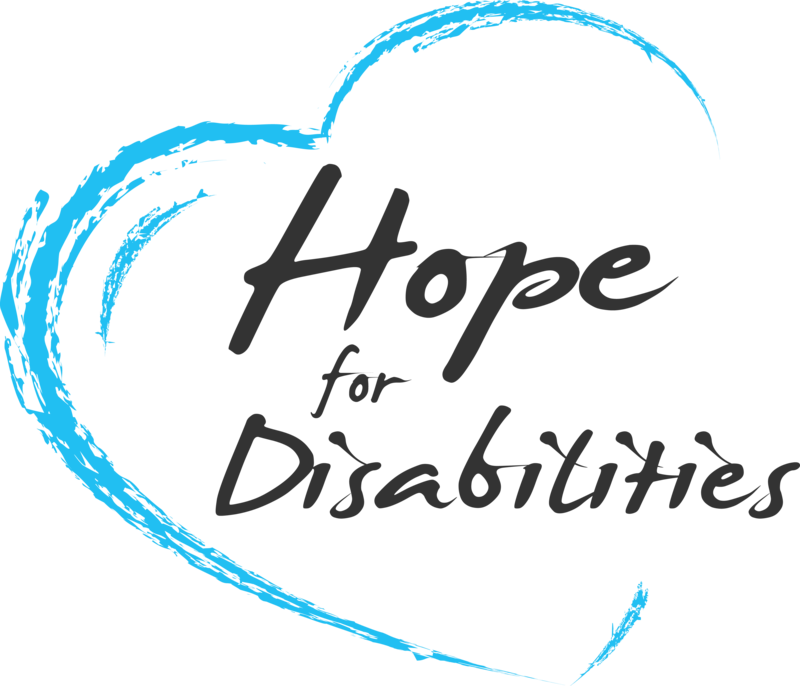 All donations made through this website go to support Hope 4 Disabilities and its programs such as #AskEmily.